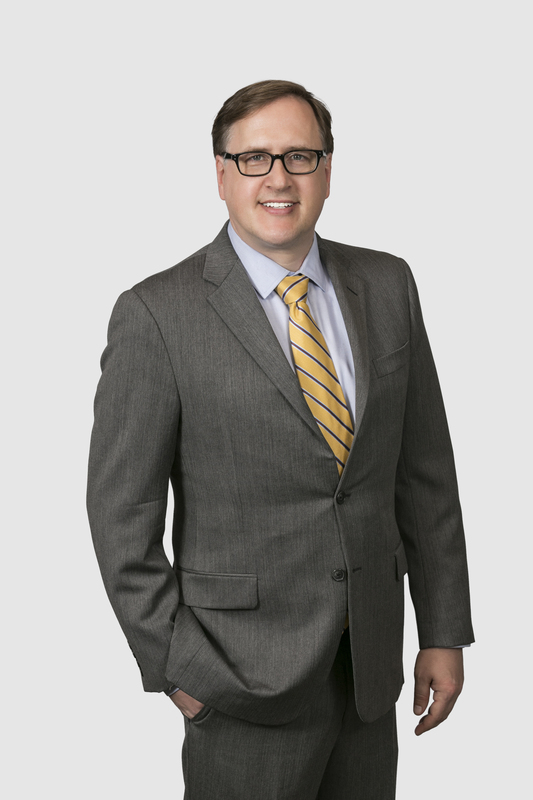 Tom is an E-Discovery Paralegal with Kilpatrick Townsend's LitSmart® E-Discovery Team. Currently, Tom is seconded 2 days per week to one of the firm’s largest clients, where he provides on-site assistance with sensitive HR investigations, data breach investigations, legal hold optimization, data disposition, information governance strategies, project management strategies, general litigation strategies, government investigations, document collection, and document review projects. He also assists the firm’s attorneys and clients with a variety of e-discovery-related tasks, including discovery-related pleadings, deposition preparation, subpoena responses and preservation compliance. In addition, Tom assists with a wide variety of client development initiatives, developing marketing materials, blog entries and training materials. Previously, Tom has been the lead paralegal on dozens of complex litigation matters with a concentration on federal intellectual property. In addition, he has served as a Senior Legal Assistant with Visa U.S.A., Inc. at its corporate headquarters where he assisted the General Counsel with administrative and governance projects and was also lead paralegal on numerous large litigation matters, focusing primarily on antitrust cases. Tom has experience with a variety of e-discovery software platforms including Relativity, the industry-leading e-discovery management system used in-house at Kilpatrick Townsend, IPro, West Case Notebook, Concordance, Summation, and TrialDirector.